39% of the respondents filled out the survey on May 1, 2017. … 7% filled it out on May 20, the last day the survey was open. 91% of the respondents earned an #AtoZChallenge 2017 SURVIVOR badge for completing the challenge. I pre-scheduled some of my posts before April and wrote others as the month went on. That was the most popular answer by slightly more than half. I wrote my posts on the day they posted. 27% of the respondents checked this box, making it the second most popular. I wrote and pre-scheduled all of my posts before April. 19% of the respondents got proactive in anticipation of the challenge! Two people had an epic fail, and two people commented on challenge blogs but did not create blog posts for A to Z. 45 were first timers to the challenge. 71 were doing the challenge for the second time. 113 have three or more survivor badges! 2 have been at this since 2010. Only 7 people said No, I did not leave comments for any of the A to Z participants on their blogs. Yes! 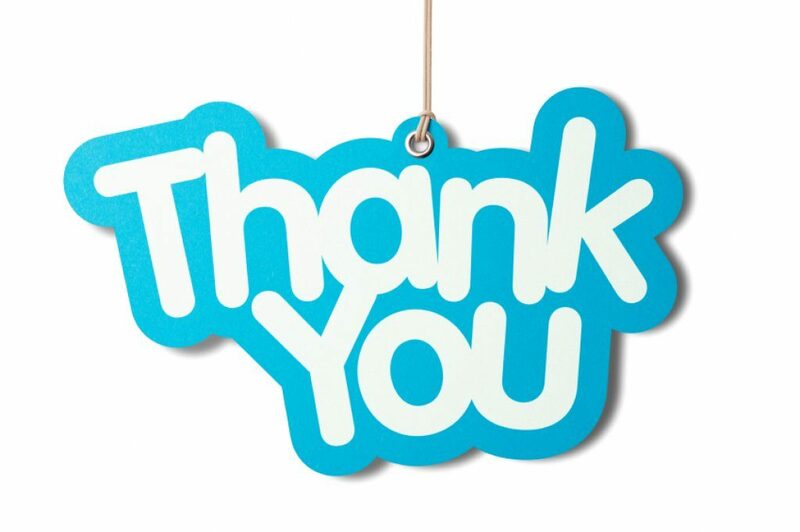 I had over 100 comments on my blog in April, and I believe the A to Z challenge is to thank for that. 71 respondents made my heart swell when I read that answer. Yes. 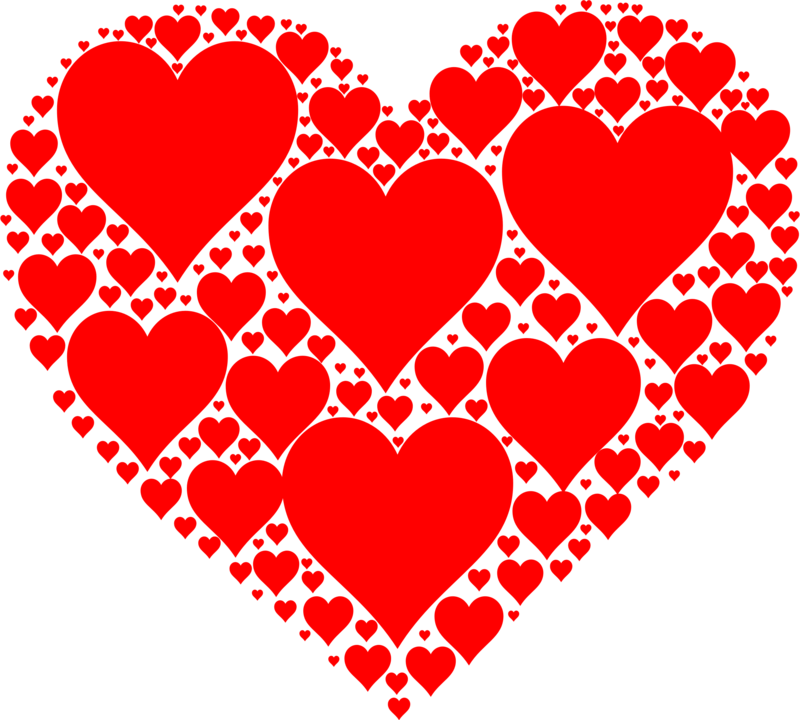 I received 51 to 100 comments on my blog in April, and I suspect it’s thanks to the A to Z challenge. 64 of you also had a lot of love. Yes. I had 26 to 50 comments on my A to Z posts. 54 of the respondents got at least one or two comments a day. Somewhat. I had one comment on some posts, but no comments on others. Under 26 comments in April. That was the answer for 37 people. No. No one left me any comments at all. I had someone test my comment box, I’ve checked spam, etc. Nothing. The answer of 3 people. Of those, two posted on Twitter and Facebook. All three said they did NOT visit or comment on other blogs. On to what you’ve been dying to know! 2017 went without a linky list. It’s a dead heat when it comes to social media! 15 people do NOT want to spend 5 minutes a day to promote their own blog. 65 people were perhaps reached by Arlee’s post, as they checked off: I thought about my blog in terms of marketing. 32% ended posts with simple, open-ended questions. 48% of the respondents MASTERED HYPERLINKING. I am proud of what I accomplished during the challenge. 41% said they shared the post of others! 69% followed blogs they found because of the A to Z Challenge! Only 3% say they feel like they failed. 27% follow A to Z participants on Twitter. 13% like or friend fellow A to Z people on Facebook. Goodreads only drew the attention of 3 survey respondents. Pinterest, Instagram, LinkedIn, G+, and other social media of participants were followed by 13% of respondents. of the A to Z challenge. 69% learned something from a post in the A to Z Challenge. 66% achieved a goal they set for themselves. 83% reply to comments left on their blog. And, as a result of participating in the challenge, 13 people created something that is now for sale. 13 respondents tried a food, a drink, or a recipe I found during the challenge. 32 people added something to their Wishlist or TBR list. Only 4% of the respondents reached out to Arlee, Alex, Jeremy, Heather, Zalka, John, or J (me) for help. 33% reported interaction with a co-host. There were 33 people who said they want to be more involved next year. 33% also said they read the posts on this blog during the other 11 months of the year. And 27 people have an idea for a blog post to be used on this blog over the next 10 months. 100 people said the co-hosts did an amazing job. 18% miss the Twitter chats. 16% discovered other blog hops, read-a-thons, flash fiction prompts, or ways to connect with fellow bloggers. 79 people checked I discovered a place I want to travel to or learned something new about a place. A post improved my health or connected me to people of health similar to my own. That answer was marked by 6% of you. 40% of the respondents learned a new word! 185 people thought the new timezone was fine, or they really don’t care. Age 50 to 70 makes up 46%, age 30 to 49 is 44%. No one who took the survey reported being under age 18. Only 5 people said they are over 70 years old. 66% are PC users. 21% use Apple/ Mac. 4% are using another operating system. Android is on the rise with 13% saying it was what they primarily used when visiting during the challenge. Ipads and Iphones were used by 10%. 29% used an equal mix of computers and mobile devices to visit other blogs during the challenge. Wordpress is the most popular blogging platform, followed closely by Blogger. 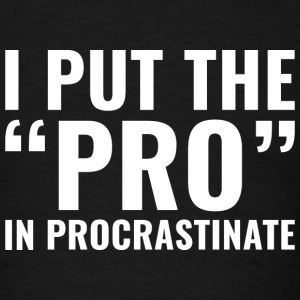 53% made the A to Z Challenge a priority in their life. Thank you to everyone who took the time to answer the survey, and thank you for reading these results. to proudly display on your blog. Since the first Challenge in 2010 an annual tradition has been established for A to Z participants or followers to provide their thoughts on the Blogging from A to Z Challenge of the current year. The time has come! Now we want to hear what you have to say about the past month’s blog Challenge. The premise is very basic. Give us your opinion about how the 2017 Challenge went for you. Provide your overall observations about the 2017 A to Z Challenge which can include your favorite blogs, outstanding blog posts you read during the month, your favorite posts from your own site, and whatever else might have been particularly rewarding to you. It’s okay to include some bad with the good. We want to know what you really thought about the 2017 April A to Z. Let us know what you liked the most, but also what you liked the least. And most importantly perhaps for this year, let us know how not having a Linky List worked (or didn’t work for you). Did you have any problems finding participant blogs in the A to Z Blog comments, the A to Z Facebook page, or elsewhere? Next year would you like to see the A to Z Challenge be conducted with the same social media strategy or would you prefer us to bring back a Linky List? Or do you have some ideas that might work even better? Your Reflections Post can cover anything you’d like to say about the Challenge. We are looking for your kudos and criticisms alike and even more importantly, we want to hear your suggestions for making future Challenges even better. Some of you already have put up your Reflections at your sites. Or you still might need to compile your reflections for the 2017 Challenge. Whenever you have your link ready then spread the word just as you did for your April A to Z posts. Please include your link in the comment section below, but don’t forget announcing it on the A to Z Facebook page, Twitter (#atozReflections or #atozchallenge) and anywhere else you’d like to tell the world that you have your Reflections on the 2017 A to Z ready to be pondered. Be sure to check out as many of the other Reflections posts that you can to see how your observations compare with the other participants And don’t forget to grab the A to Z 2017 Survivor Badge to show off at your blog site! Also co-host J. Lenni Dorner has put together a survey where you can tell us what you thought of this year’s challenge: what worked for you, what didn’t work for you, what you’d like to see, etc. It’s open until May 20, so you have a couple of weeks. Take the survey here. This will also be of great help to us. 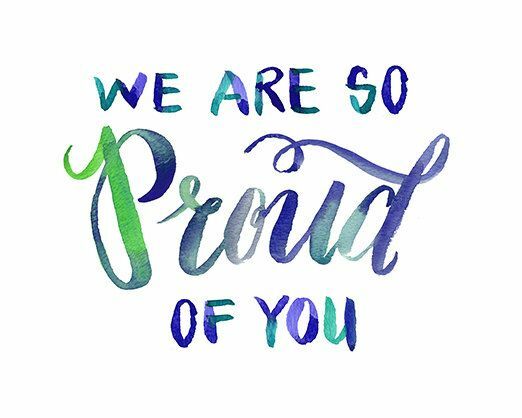 If you made it through to the end of the Blogging from A to Z April Challenge, give yourself a big pat on the back and accept a hearty cheer of congratulations from all of us. That was some feat and you are well deserving of recognition for having achieved it. As a survivor of the April A to Z Challenge you have earned the official A to Z Survivor Badge to wear proudly on your site to show all of the world your amazing accomplishment. Feel free to copy the badge image which you see above and paste it on your blog sidebar or wherever you’d like to display it. 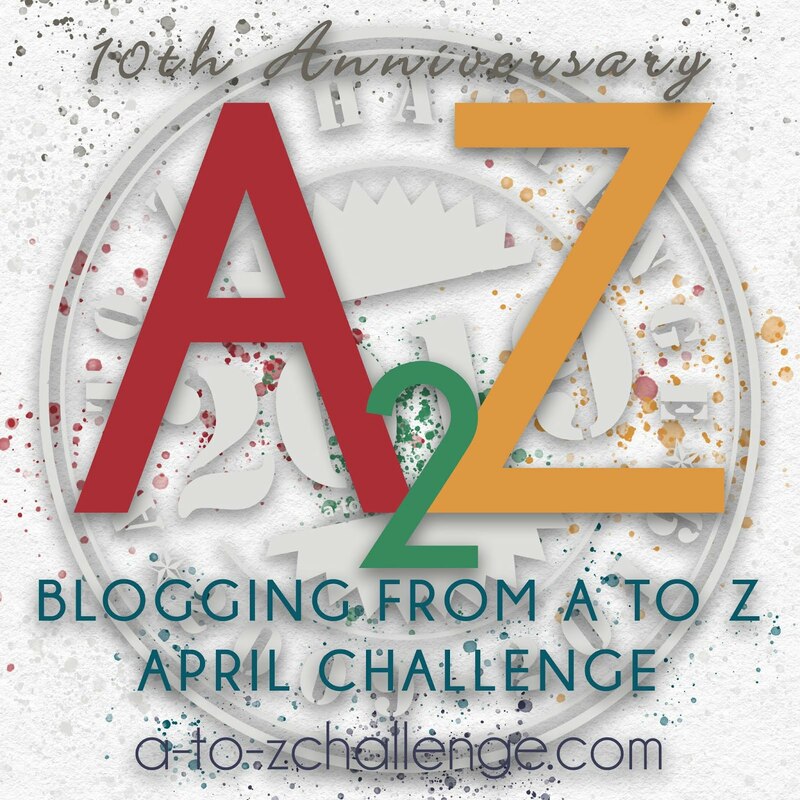 By letting everyone know that you’ve got some great A to Z posts to read if they missed them in April, the Badge will be a reminder for them to go back and check out the work you put into the Challenge. The official posting days of the 2017 Challenge may be over, but your Challenge posts are there for posterity and we hope that everyone will go back to visit posts they missed in April. Even though the alphabet posts are officially finished for 2017, there is one more thing we ask of all of you who participated in this year’s Challenge. In what has become a yearly tradition, we invite each of you to join us with your own A to Z Reflections Post. Past participants will likely be familiar with this Reflections post, but for those of you who aren’t sure what we’re talking about we’ll explain. On Monday May 8th we invite everyone to provide your thoughts about the 2017 Challenge. What did you like best? What did you like least? What worked for you and what didn’t? You can tell us about favorite themes you ran across during the Challenge. Or tell us about some of your favorite posts. You can even tell us your favorite posts on your own blog. We want positives (lots of positives we hope) and we also want to hear the negatives (though we hope there won’t be too many of those). Bottom line though is that we want the truth about what you thought about the 2017 Challenge. This year it’s especially important for us to hear from you since we tried the new social media method and discarded using an official Linky List. Your input will help us make decisions about next year’s A to Z. Your constructive suggestions can help guide us in making the 2018 Challenge better. How Do You Do the Reflections Post? The official Reflections Post day is next Monday May 8th, but you can put yours up anytime between now and then. We will do the same as we have done throughout the month of April by posting an announcement on this A to Z Blog and putting up one on the A to Z Facebook page as well. Just like you’ve done in April to spread the word about your daily posts, you can post your Reflections link in the A to Z Blog comment section, on the Facebook page, on Twitter, or anywhere else you normally would do such things. In other words, promote your A to Z Reflections Post in the same way as you’ve been promoting your other A to Z posts. And even if you haven’t done much in promoting posts, by visiting the Reflections posts of the other bloggers and leaving your link in your comment on their post you should reap some visits to your own post. Please help us with Challenge feedback by putting up your own A to Z Reflections Post. At the same time you might be helping others by sharing your ideas or you might be getting more visits to your April posts. This is intended to be a win-win situation for all of us so we hope you’ll be a part of this annual tradition of the A to Z Reflections Post. If you have any comments, questions, or suggestions about the Reflections Post then please leave them in the comment section below. to the 2017 Blogging from A to Z April Challenge. enabled. Please make it easy for visitors to comment on your blog. visit/comment on five blogs (or more) a day. your posts (AC)in your comments and/or on your blog for other participants. blog title, link, theme or category, and a quick description of your post.